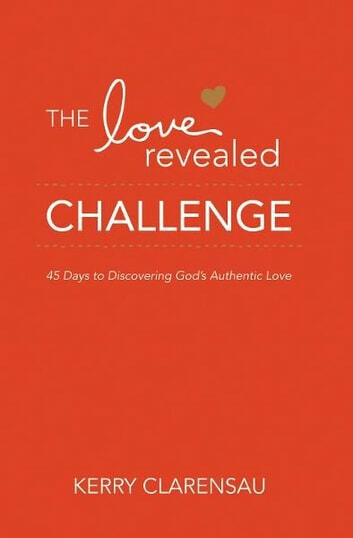 As intimate as the study itself, The Love Revealed Challenge: 45 Days to Discovering God's Authentic Love helps you apply the principles of Love Revealed. Each reading offers a "Scripture Point," "Thought Point" and "Challenge Point" for reflection. Take the challenge-individually, with a friend or in a small group-and be transformed by your knowledge, understanding and experience of God's love for you and through you.